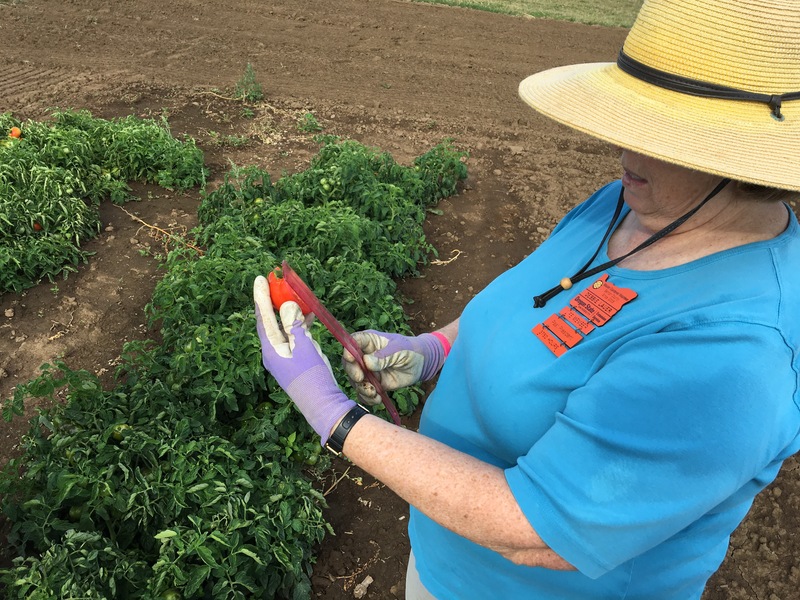 This summer, a team of OSU Extension Benton County Master Gardeners assisted in data collection on variety trials of tomatoes and peppers. The plots were planted & maintained by Dr. Jim Myers (OSU Department of Horticulture) at the OSU Vegetable Research Farm in Corvallis. 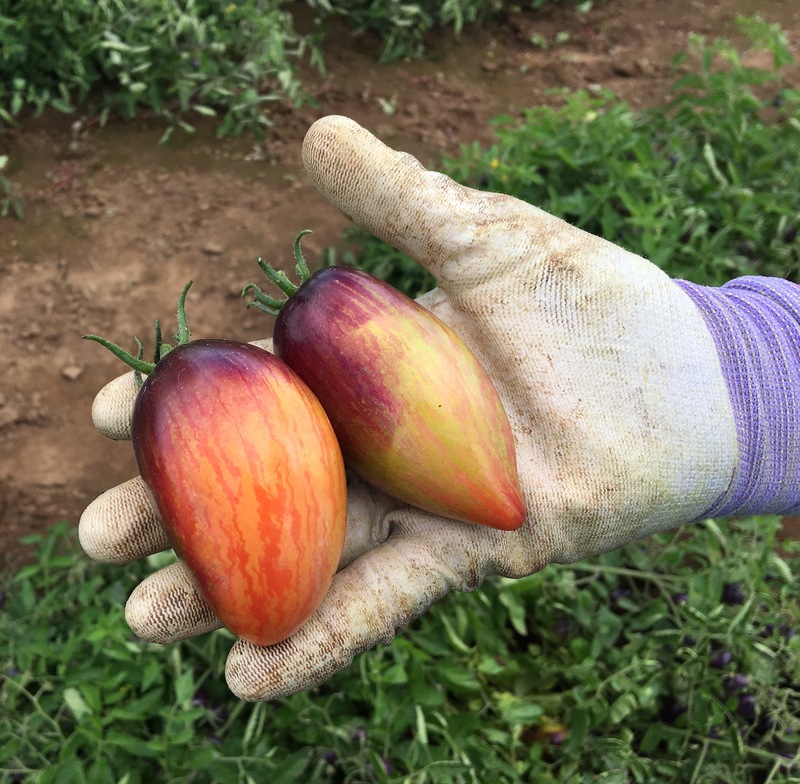 Each cultivar was rated for how well it would perform for home gardeners in Oregon. Factors we were measuring included yield, pest damage, fruit quality (size, susceptibility to sunburn, cracking, etc.) and, of course, flavor! Dr. Myers gave an demonstration and description of how to rate the different factors and then the team was off. 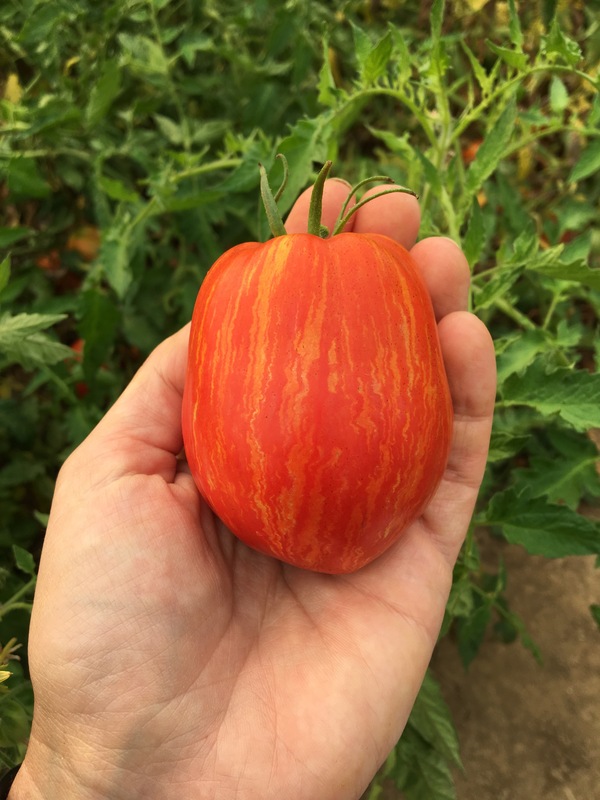 Over eight weeks, the team rated (and tasted) over 100 cultivars of tomatoes and over 90 cultivars of sweet & hot peppers. The data is being analyzed now and we hope to provide an list of cultivars recommended for western Oregon in time for the 2018 gardening season. What’s YOUR favorite cultivar of tomato and pepper? Posted in Vegetable variety trials. My focus is on meeting the community horticulture needs in Linn & Benton counties. In this role, I oversee the Master Gardener programs in each county. I also coordinate research-based educational programs in community food systems and IPM. Veggies are my passion! Brooke, what were the results of the garden test. Being in retail makes us excited to know what they thought. Results are so close to being published in the OSU Extension catalog. We’re waiting on final formatting revisions and will make an announcement when they are public. Thanks for you interest! 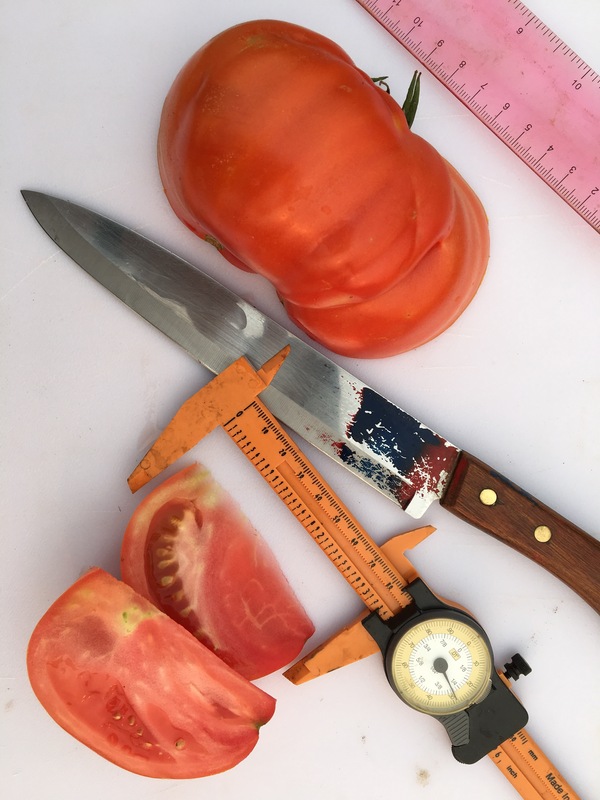 © 2019 Citizen Science (in the garden! ), all rights reserved.